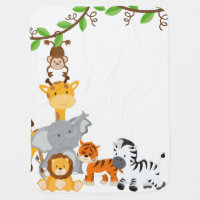 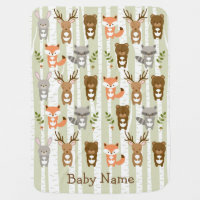 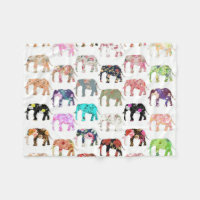 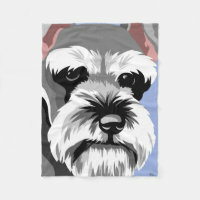 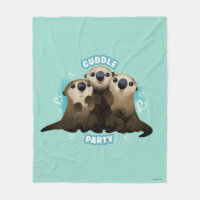 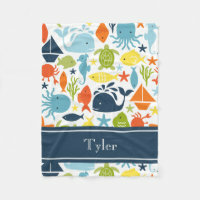 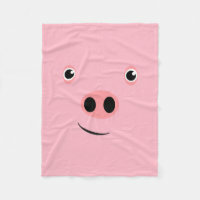 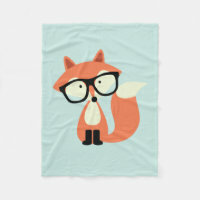 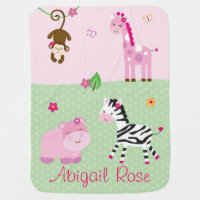 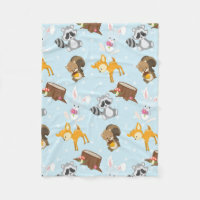 We have featured from Zazzle a collection of animal blankets which are perfect for keeping you warm! 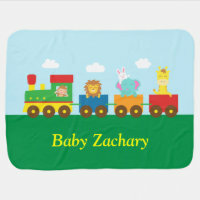 Whether you are looking for a fleece blanket for yourself or to give as a gift for a friend, Zazzle has a collection of blankets for you to choose from. 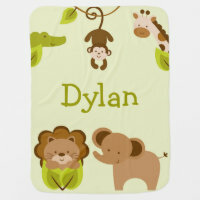 We’ve featured personalised blankets that you can add your own text to including cute baby blankets. 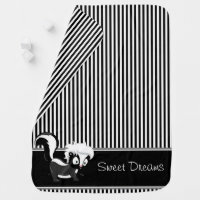 These animal fleece blankets are perfect for kids too, take a look at the blankets below or head over to Zazzle to customise and buy.